The campaign in Medal of Honor Warfighter (MoHW) was far from bad. Well paced, lots of suspense, varied gameplay, etc. The sequences in vehicles were particularity thrilling as you had to pursue, advance discretely or flee in hostile environment. 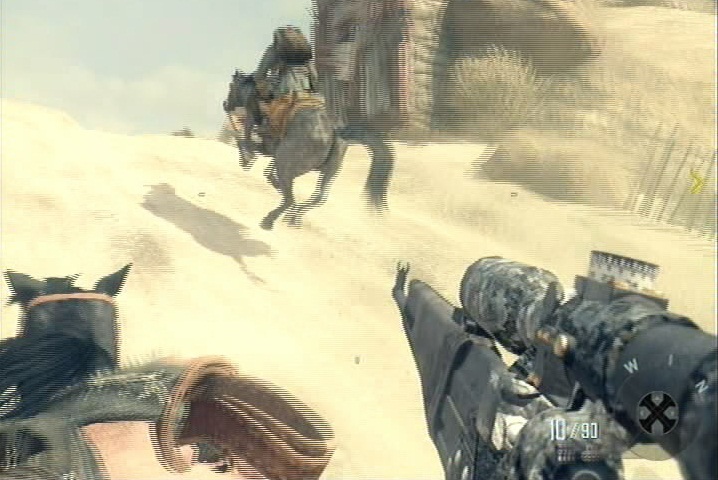 But when MoH has cars, Call of Duty has horses! On-horse sniping has been a quite funny experience (but it’s really hard) and the Afghan chapter in a whole was really something. 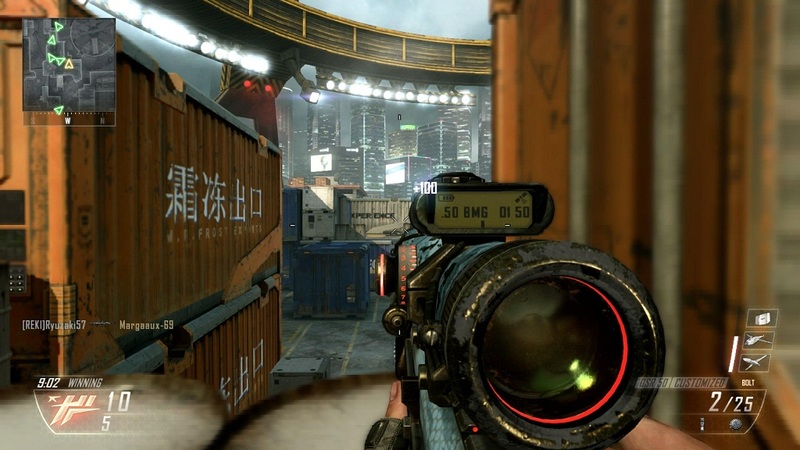 The depiction of the near-future in Black Ops II (BO2) is also impressive with all the strange weapons and mechas. BO2 have definitely more charisma than the ones in MoH : Mason and Woods are making history. The scenario in BO2 is disappointing, the historical context is very good, but the threat by a rich megalomaniac has been seen a million times. MoH is slightly better in that department. But where BO2 nails it is in the surprising RTS missions, in which you order units from above like a general, but you can also jump into the fight any time to save the day. 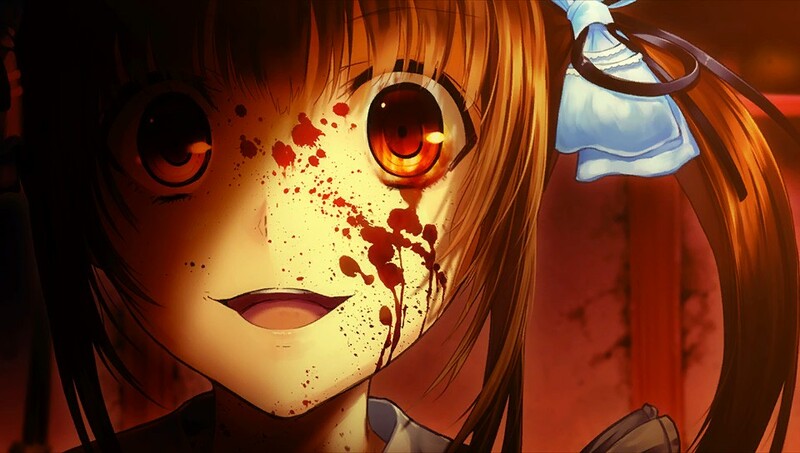 MoHW benefits from the Frostbite 2 engine, but at its fullest only during single player. Multiplayer looks like it is running on Frostbite 0.5 as poor modeling and ugly textures hurt the BF3-conditioned eye. 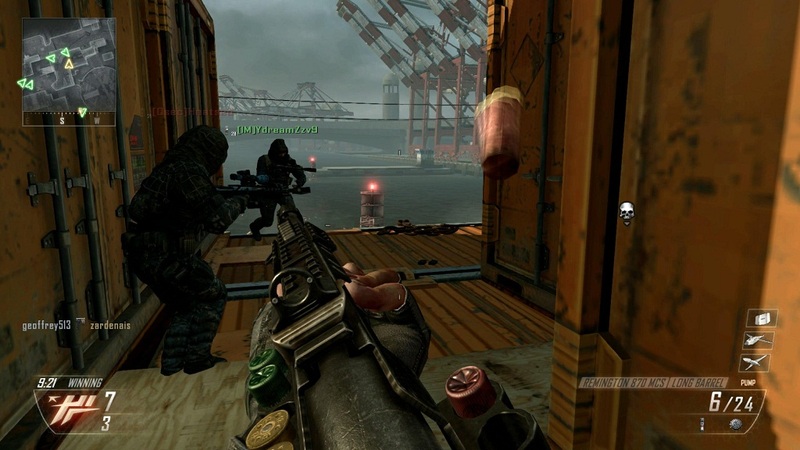 Equally fine in single player, BO2 maintains a satisfying quality in multiplayer, though far from BF3 standards. Weapons look really nice, but maps suffer from aliasing. 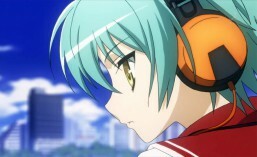 Firing sounds, explosions and voices are correct either side (English voices are available in the French version for both, which is cool), but the OST of BO2 was more memorable, espacially the background music that makes it especially immersive. Adding to the poor graphics I was telling you about, the multiplayer in MoHW has other issues. The maps are extremely dark, and scoping in makes them even darker… There were frequent bugs in which you respawn in the netheruniverse, and weapon balance feels strange at best. 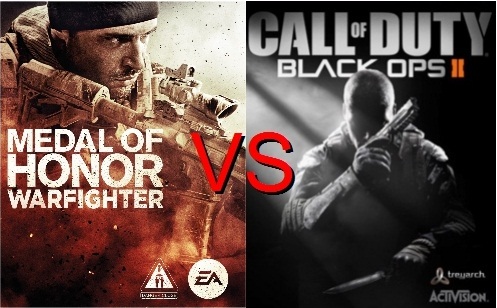 On the contrary, BO2 is a big step forward since for the series which had seen a sharp drop in quality for two years. Respawn has been fixed, weapon balance and level design (see under) welcome every playstyle, and there are plenty of game modes. Also, the menu layout in MoHW is heavy and uncomfortable, unlike BO2 fresh Pick 10 and its renewed Elite. MoHW is a HUGE letdown. Maps are FLAT. There is something like one window in the entire multiplayer and obstacles to block your firing line everywhere. Bolt-actions doesn’t even one-shot kill, which is unaceptable after the complaints on BF3 forums. 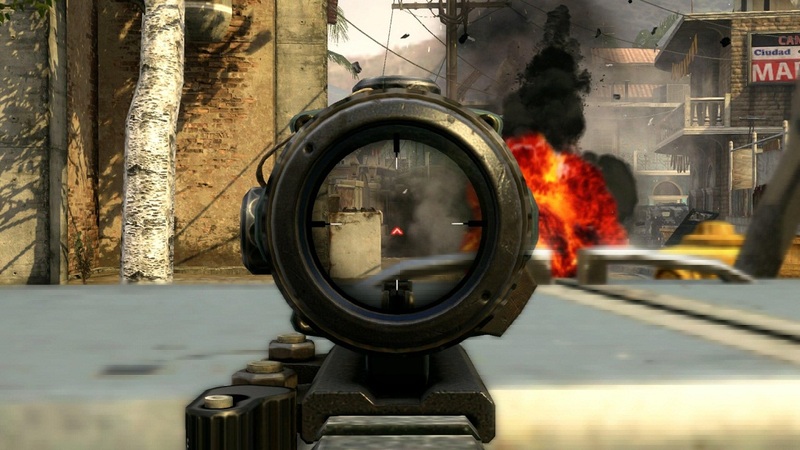 BO2 makes it easier for snipers than MW3 or BO1, getting close its great elder MW2 (see under for details). 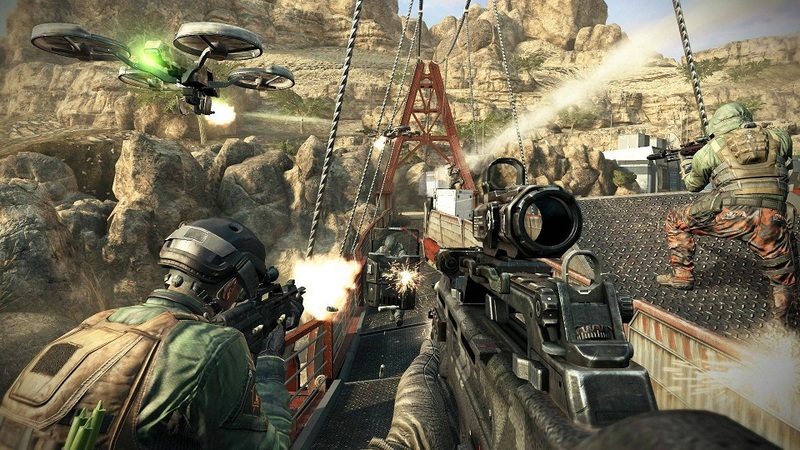 No problem for Call of Duty this year as Medal of Honor sinks in every aspect. Still, it’s not a victory by forfeit, because Treyarch revived the CoD franchise to new heights, especially in single player. Multiplayer fixes many of the flaws that had crippled the franchise lately, and sniping feels great again. This well deserves an early sniper montage with all four guns! This entry was posted in review and tagged activision, call of duty, ea, fps, medal of honor, sniper. Bookmark the permalink.